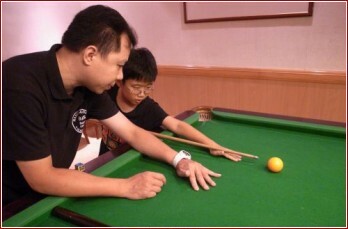 After Hong Kong Snooker Team has excellent result in the Asian Games 1998 and 2002. The image of snooker has been changed, it is now getting more and more popular and support from government. 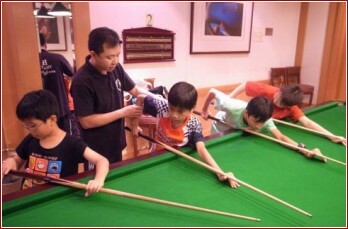 This course’s instructors all have Hong Kong Billiards and Snooker Control Council’s certificates. They are all very experienced and will focus on the skills of snooker.